We’re glad you visited, and are hoping to help. We are located in Roseville, CA and have served the Greater Sacramento since 1977. We provide Individual, Marital, Family and Group Therapy, as well as Psychological Evaluations and Consulting. We enjoy providing support to churches, as well as offer workshops and retreats dedicated to improve your family life, personal relationships and emotional health. Many people seeking counseling desire a therapist who can help them work through problems in the context of their faith. 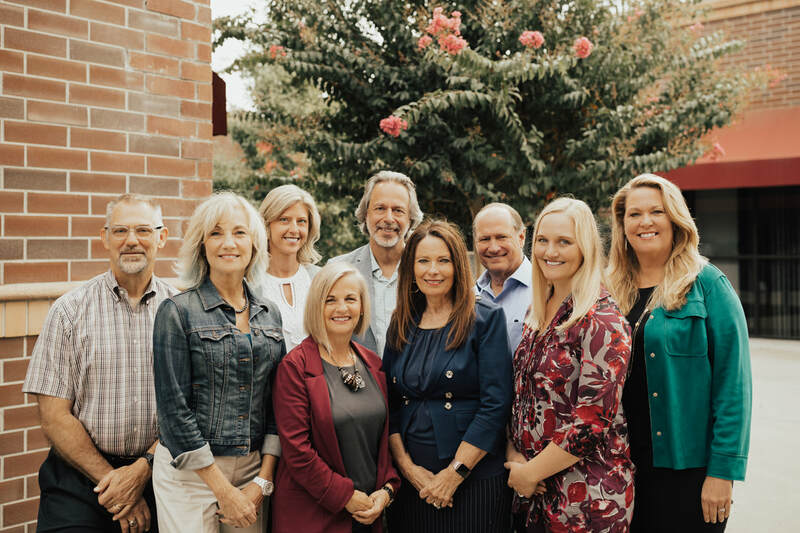 The staff at VPC are committed Christian professionals who, in addition to specialized training in clinical psychology, integrate their personal faith with their professional practice. We are dedicated to treating the whole person…mind, body, and spirit. We understand that for some the path of personal growth includes the integration of their personal faith, while for others it may not. In every case the therapist and client will work together to set therapeutic goals, and will evaluate them personally. How Does Psychotherapy and Counseling Work? Because everyone is unique, therapy is a different experience for each person involved. In general, the therapist helps a person work through the problem rather than giving simplistic answers. While some problems do not require many visits, others may require much more time. Sometimes psychological testing may be used to provide additional information. Therapy is concerned with the psychological, social, spiritual, and biological aspects of human behavior. If there is a reason to suspect a significant biological problem, medication or other medical treatment may be recommended. Successful Therapy works best when the therapist and client work together. Openness about oneself and one’s relationships, including the relationship with the therapist is an important part of the therapy process. Every therapy session is strictly confidential and no information is given to anyone without written permission. The therapists at VPC will be happy to discuss any further questions about therapy and how it works. The fees at VPC are set at the average rate for similar professionals in this community. The overall cost of therapy depends upon the length and frequency of therapy. Estimating therapy length requires assessing the problem, which is usually done in the first visit. Some medical insurance plans provide partial psychotherapy coverage. Your therapist can discuss these issues with you personally.